​What do you need for fast, easy, efficient, and smooth smile designing? 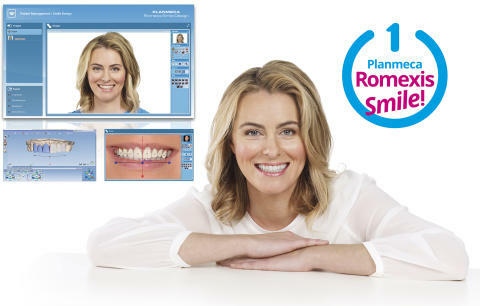 Planmeca Romexis® Smile Design is a software program for digital smile designing, efficient communication, and fast treatment planning. Here are some of the most frequently asked questions about the software.